Despite having no functions (e.g., Ti, Ni, etc.) in common, the INTJ and INTP personality types often develop surprisingly similar worldviews. Since both types seek an understanding of themselves and the world, they can enjoy extensive discussions and find common ground on myriad issues. 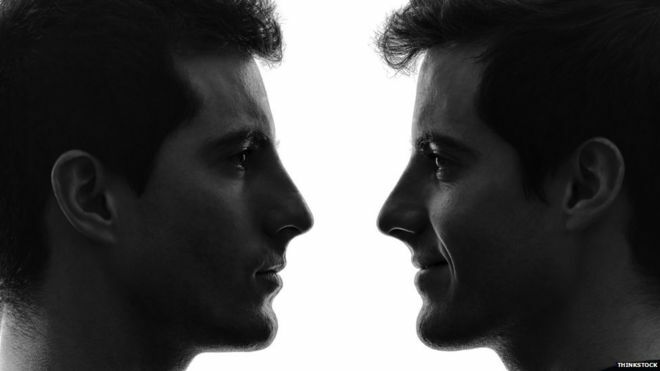 Whatever their similarities, INTJs and INTPs also differ in some important ways. Often times, these differences are subtle and thus require careful analysis to understand their origin. 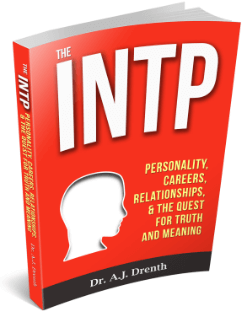 In this post, we will do just, exploring a number of key INTJ vs. INTP characteristics. Outwardly, distinguishing INTJs from INTPs is typically not that difficult. Since INTJs extravert their thinking (Te), an outsider quickly encounters their rational nature. INTJs are usually articulate, measured, and direct in their speech. Undeterred in challenging spurious or poorly framed arguments, they can be formidable debaters. It truly pains this type to see falsities and fallacies go unchallenged. The INTP, on the other hand, extraverts intuition (Ne) and feeling (Fe). In contradistinction to the confrontational nature of Te, these functions prompt INTPs to blend and harmonize in social situations. Assuming they are not overly awkward or anxious, INTPs may, at least initially, remain relatively undistinguished from other types. Because their extraverted judging function (Fe) is inferior, INTPs are usually less comfortable challenging others’ assertions in a direct and aggressive manner. They are more selective when it comes to asserting their own views or displaying the rational side of their personality. They prefer to pose questions or explore possibilities (Ne) rather than make bold assertions in intellectual discussions. Since their dominant function, Introverted Intuition (Ni), is a perceiving function, INTJs are, first and foremost, geared to perceive information. Like INFJs, their inferior function, Extraverted Sensing (Se), unconsciously amasses sensory data which is then synthesized by Ni to form impressions and interpretations. While this Se-Ni process is the same for INTJs and INFJs, these types generally focus on different types of data, with INFJs being largely oriented to social issues (Fe) and INTJs to physical systems, structures, and processes (Te). That said, INTJs who were abused, mistreated, or whose Introverted Feeling (Fi) was otherwise deeply affected may also develop strong interests in feeling (F)-related matters, especially understanding their own personal past. They may spend significant time analyzing their childhood, trying to make sense of their experiences and what they mean looking forward. Indeed, one can often trace a connection between INTJs’ Fi experiences and their Te objectives. In many cases, the things that are most disturbing to INTJs, both to their Fi and Ni, are the things they strive to understand and fix. It’s not merely problems in rational systems (Te) that motivate INTJs, but also negative feelings (Fi) and life experiences. Since both Ni and Te work convergently, INTJs are natural problem solvers; hence, their effectiveness as troubleshooters, consultants, analysts, mathematicians, physicians, and scientists. This is one way they differ from INTPs. While INTPs can readily generate a number of potential ways for addressing a problem, they are slower to draw hard conclusions regarding what should be done. Thus, if someone wants a firm opinion or direct advice about a complex issue, they are more likely to get it from an INTJ. 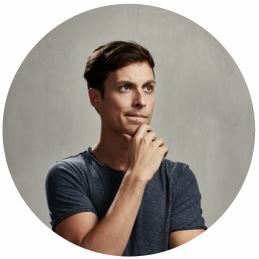 Despite their knack for problem solving, INTJs may struggle to find their niche in the world because of their strong idealism and perfectionism. Many INTJs don’t just want to solve any problem, but the biggest and most impactful ones. This is not necessarily a bad thing. 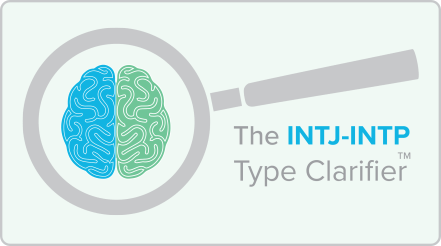 If there is a personality type that can effectively grasp the big picture and zero in on its most pressing issues, it is probably the INTJ. An INTJ friend of mine is always talking about leverage points. He’s obsessed with identifying the key leverage points in whatever system he happens to be concerned with (to the INTJ mind, everything can be construed as a system). Once INTJs have arrived at their key insights and leverage points, the next step involves employing them to effect change. In this vein, INTJs may function as advocates, activists, or reformers. They may opt to write about their insights, to connect with or influence key players in that field, or even form activist groups or non-profit organizations. They may persist in such roles until they feel they’ve done all they can do or until they turn their sights to a new system or problem. 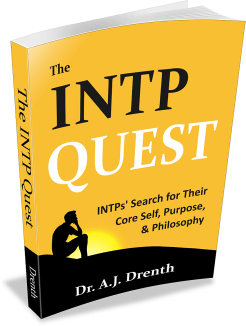 Since INTPs’ dominant judging function, Introverted Thinking (Ti), is directed inwardly, they tend to be more interested in understanding and improving themselves than changing the world. As is true for many INFPs, the self—its structure, nature, health, and identity—is a consistent reference point for INTPs. While INTJs may exhibit some measure of this because of their introversion and tertiary Fi, it is typically to a lesser degree. This may explain how the notion of INTPs being interested in “knowledge for its own sake” originated. Namely, because their thinking judgments are directed inwardly (Ti), others are largely blinded to the process, thus giving the impression that INTPs are mere “idea hedonists.” The truth is INTPs do apply their knowledge, but they often do so with an eye toward clarifying who they are, what they believe, or who they might become. One might say that INTJs focus more on objective systems and problems (Te), whereas INTPs are more concerned with subjective matters; INTJs are more scientifically minded, INTPs more philosophical. With this in mind, we can see how INTJs and INTPs work in different directions. INTJs aim to understand and improve external systems (Te) and, in the process, come to better understand themselves (Fi). By contrast, INTPs focus first on clarifying their self-understanding and personal philosophy (Ti-Ne) and, in the process, gradually refine their roadmap for “how to live.” The way of the Buddha is characteristic of the INTP approach—first figure out how to save yourself (Ti), then show others how they might do the same (Fe).